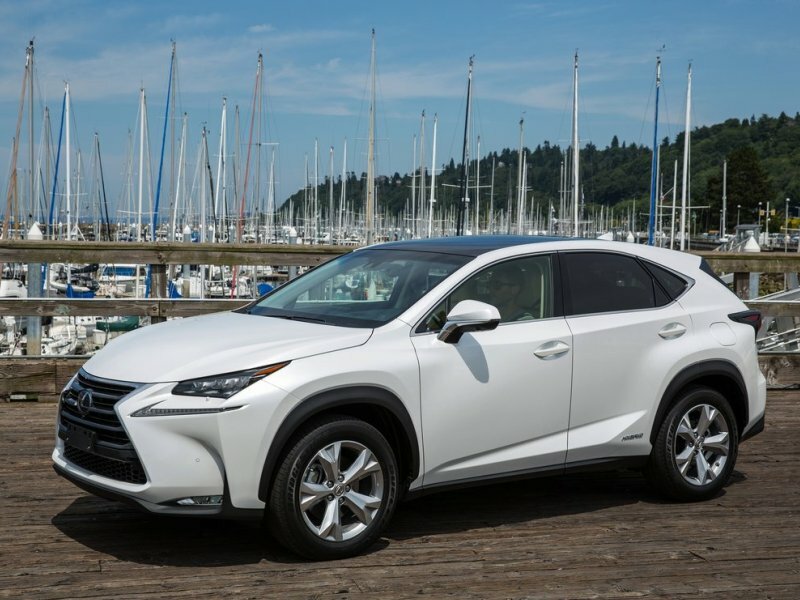 If you are in the market for a luxury SUV that can impress you with its gas mileage, 2015 Lexus RX 450h is the one. Not only that, as a SUV it provides much utility with a smooth and quite ride and high-quality interior cabin that you expect from a SUV. Moreover, it is one of the best luxury hybrid SUVs available on the market today. RX 450h comes with combined 3.5-liter V6 gasoline and an electric motor. The front wheel drive model contains two motors. The all-wheel-drive models even add a third electric motor to power rear wheels. All of these generate 295 horsepower that can deliver 0 to 60 in 7.6 seconds. The bottom line is that it can deliver impressive 30 combined, 32 city, and 28 highway miles per gallon. The all-wheel-drive is estimated at delivering 29 combined with 30 city and 28 highway miles per gallon. Interior of the SUV is equipped with a standard 7-inch display screen and a rearview camera. Wood trims that are unique to Lexus and high quality leather give the vehicle much more luxury for its price of around $30,000. With so many airbags and other safety features, it received four out of five stars for overall crash test.